If you are struggling to work out whether food is causing you to feel bad, this insightful post, which Tom from Beyond Soy was kind enough to put together is well worth a read.He is not soy intolerant himself, but his wife is. They found this out by following an elimination diet, and because they did it together Tom has first hand experience of the process. Below, Tom expertly explains what an elimination diet is, and explains what it is like to follow one. Best of all, his post contains tips that you can use too. 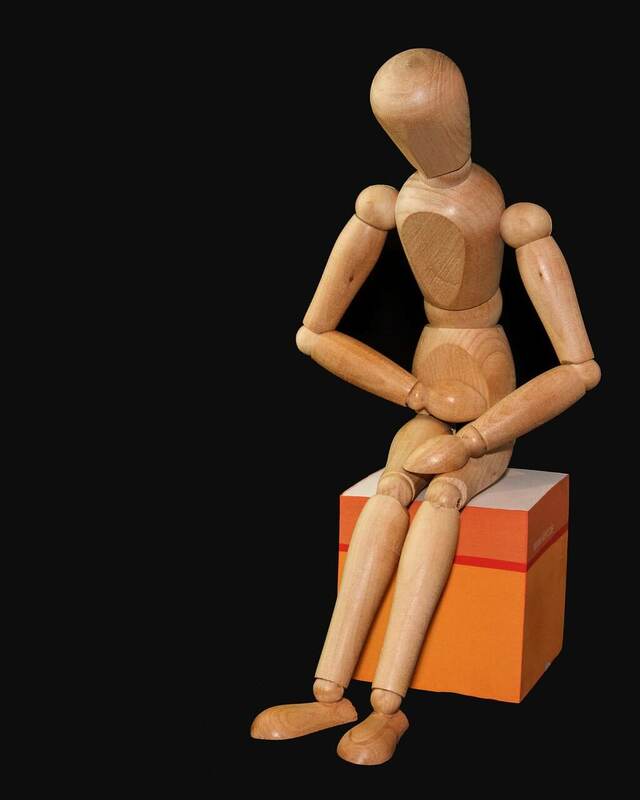 OK, enough from me, over to Tom…..
How do you figure out if you have a food intolerance? It’s possible that a particular food you are eating is causing you to feel bad, but how can you figure it out? Use an elimination diet to identify any food intolerances and start feeling better! The premise is simple: stop eating almost all types of food for a couple of weeks, then add them back in, one type of food at a time, to see how your body reacts. I participated in an elimination diet in January a few years ago. For the first two weeks of January my wife and I ate nothing but fruit, vegetables, and meat (with no sauces or marinades). No wheat, no soy, no grains, no beans, no crackers, no rice, no corn, no nuts, no dairy, and absolutely no processed food. Bland eating? Yes, but remember it is only for two weeks, and the goal is to figure out what food you can enjoy! The beginning of the elimination diet is a sort-of “detox period” to clean out your system and remove any lingering effects from what you’ve recently eaten. Eating a very controlled diet for two to three weeks will do this. Make sure to not eat anything that you could have a problem with. I know this sounds very challenging (and it can be) because you might not have experience with food ingredients. During this period you should avoid any food that you think there is a chance you might have a problem eating. Common foods that should be avoided include: wheat, soy, dairy, rice, beans, corn, nuts, and alcohol. In addition to these, avoid anything else specific to your situation that you think may be a problem. During the first two to three week “detox period” you may start feeling better, but noticeable change can also take time. During our elimination diet, we were nervous that we would slip up and accidentally interfere with the results. If the offending food is not eliminated in the first part of the diet, the diet won’t work because you can’t compare how you feel before and after you reintroduce a food. To take some of the stress out of eating right, we planned every meal of our elimination diet (including some snacks to have on-hand) before we even started. This took the guesswork out of eating, and ensured we wouldn’t slip up because we didn’t know what to make or wanted a snack. Day 18: If you didn’t have a reaction from wheat, add it back into your diet and test the next food group. If you do see a reaction from wheat, do not add it into your diet and test the next food group. Make sure that you only add in one type of food at a time! Avoid foods with multiple ingredients (e.g., both wheat and soy) to ensure you can identify a specific food intolerance. When reintroducing foods, what should you be looking for? Look for any stark changes in how you feel. Symptoms of an allergic reaction or intolerance can include: pain, aches, lethargy, rashes, hives, itchy skin, cloudy thinking, bloating, dramatic weight gain, and more. Basically, take note of any dramatic changes in wellness. Since you’ve just spent the past two weeks without the offending food in your system, it should be fairly easy to tell if something makes you feel bad. If you aren’t sure about a particular food, go back to the base elimination diet for two or three days and then reintroduce that particular food again in larger amounts. Once you’ve reintroduced all the foods that you eliminated from your diet, you should be able to make a determination of what foods you can eat and what foods you should avoid. (2) a list of when exactly you feel bad, and how exactly you feel. By tracking both the food you eat and how you feel, you can identify trends and figure out if a particular food is causing you to feel bad. It is hard to remember what you ate and even harder to remember how you felt—a food journal takes the guesswork out of remembering. It allows you to look back to see how you felt after eating a particular food and identify potential food intolerances. For example, you could identify a gluten intolerance if you notice that you get a skin rash every time you eat something that contains wheat. If you aren’t feeling well and think food might be the problem, consider completing an elimination diet. Identifying and resolving food intolerances can result in a dramatic change in the quality of your life. It’s a small step to take to potentially change the rest of your life—happy eating!